TeenNick started out as a program block on Nickelodeon. Back then it was known as TeeNick. 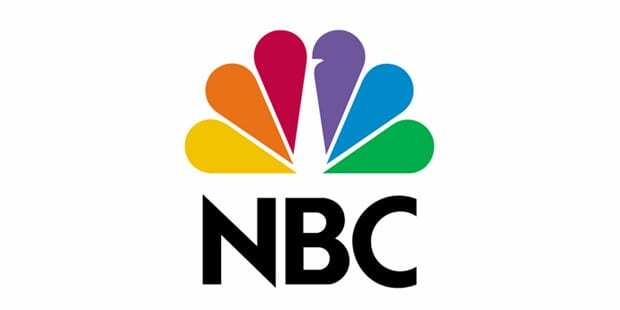 It also went by The N for a brief time, when it aired as a program block on Nick Jr (which was Noggin, at the time). Since 2009, it has been known as TeenNick and has been gaining popularity ever since. TeenNick airs a lot of programs, some from Nickelodeon and other Nick networks. TeenNick offers iCarly, Sam & Cat, Bella and the Bulldogs, Henry Danger, School of Rock, and a wide variety of other shows. Even though TeenNick is a cable channel, you can get around that and watch TeenNick online without cable. This guide will offer the details on the TeenNick live stream. TeenNick is available in the DIRECTV NOW Live a Little package, which you can watch on streaming services like Apple TV, mobile devices, and web browsers! You can find out all the services that you can use to watch TeenNick on DIRECTV NOW in our full DIRECTV NOW review, but for now here is a brief overview! 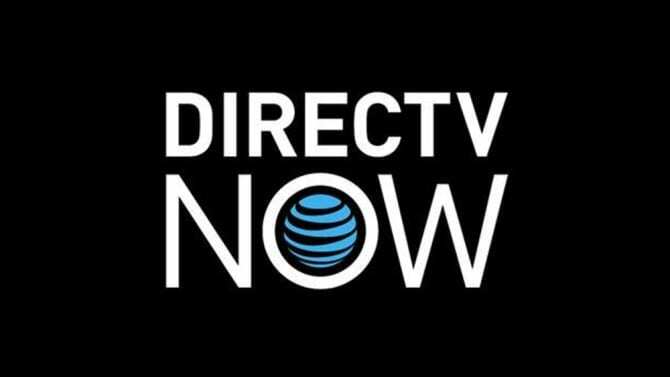 DIRECTV NOW offers four packages. TeenNick is available in all of them, so, we recommend the base package, called Live a Little”. This package offers 60 channels, beyond TeenNick, including AMC, Freeform, BBC America, Hallmark, Investigation Discovery, MTV, National Geographic, Spike, Fox Sports, and SyFy. HBO is an additional charge of $5 a month, a steal for the premium channel! Locals appear in live stream in cities like Minneapolis, Chicago, San Diego, and Atlanta. Everywhere else, you must watch local channels on-demand! Upgrade to over 120 channels! You can stream DIRECTV NOW on a variety of devices that include mobile devices, Apple TV, Amazon Fire TV, web browsers, and Chromecast! These devices will allow you to participate in the DIRECTV NOW free weeklong trial! Make sure to ask about member specials when you sign up! Sling TV offers the Sling TV Orange package for $20. This gives you 30 channels. You can pair this with the Kids Extra package for $5 to get the TeenNick live stream. 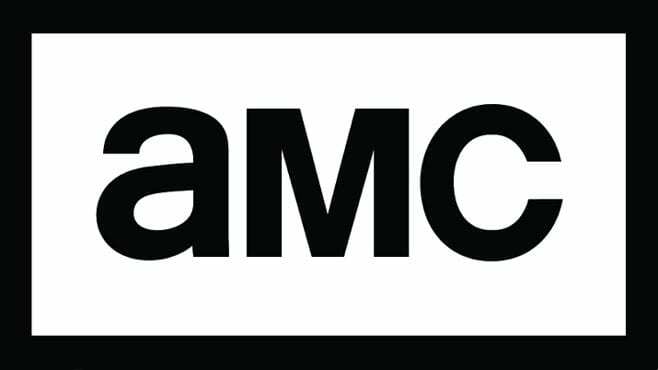 These packages include AMC, Cartoon Network, Comedy Central, History, TNT, and many other channels. The Kids Extra pack adds on Boomerang, Disney Jr, Disney XD, Nick Jr, and a few additional channels. Other bundles can be added, along with HBO, and other single channels. 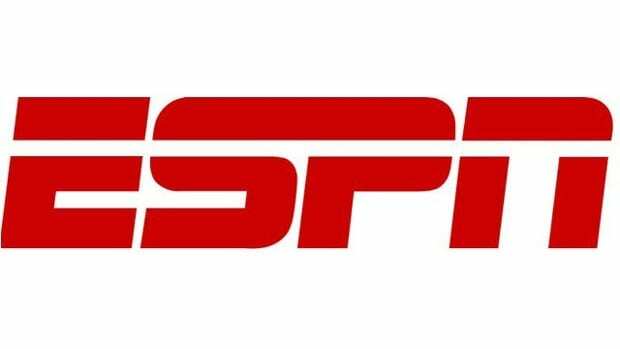 Sling TV works on Roku, Xbox One, iOS, Apple TV, Amazon Fire, and other devices. If you want to watch Sling TV you should sign up for the free 7-day trial! This is a great time to check out the service without committing to paying for anything. If you’re not happy, just cancel before the week is up. If you remain a member, additional member specials may be available. 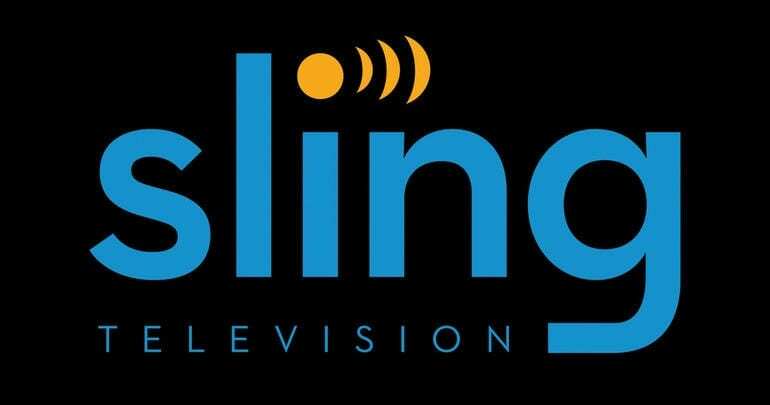 Our Sling TV review is available to help you learn more. The TeenNick live stream is only currently available on DIRECTV NOW and Sling TV. Both Hulu’s Live TV service and VIDGO are two services that will be released this year, so it’s possible that one or both of those services will also offer TeenNick live stream. If they do we will be sure to keep you updated. Hulu doesn’t offer a TeenNick lineup, but they do have some shows that aired on Nick and TeenNick. You can learn more in our Hulu Review or you can sign up for the free trial through Hulu to see what shows they have available and give them a shot. Netflix and Amazon Prime may have some of the shows also, but the amount of shows are likely to be limited. The best way to watch TeenNick is with the TeenNick live stream. You can also buy episodes/seasons through services like Vudu or Amazon Instant Video. This can become expensive as you’re paying for each individual episode to be able to watch it. You can visit our comment section if you still have questions about watching the TeenNick live stream.